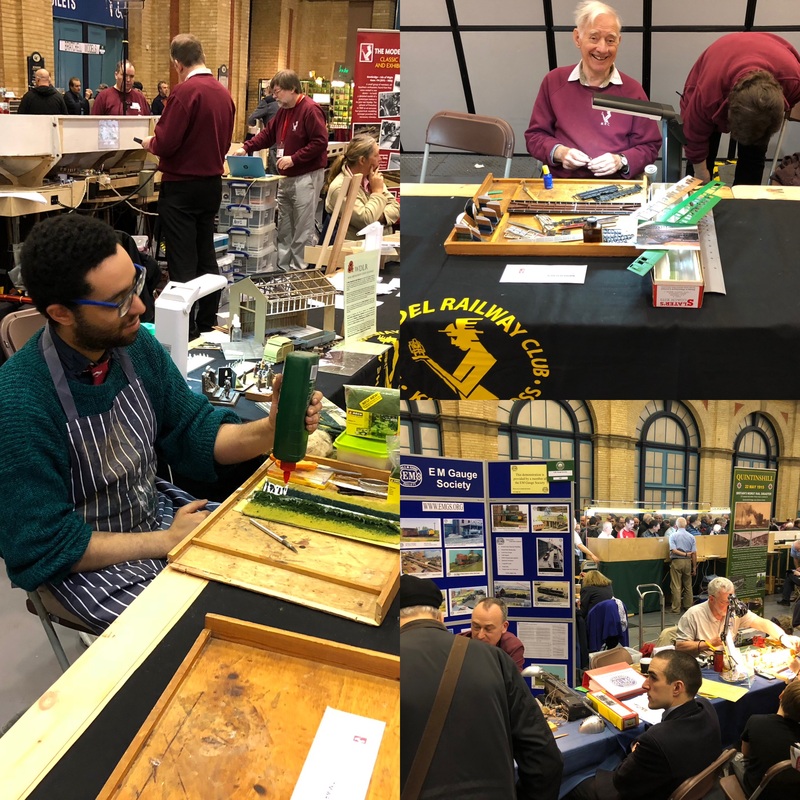 An update on our EM gauge layout Empire Mills – including construction of its new turntable fiddleyard. Confirmation of our new Chairman and Committee. A new loco for Happisburgh, and progress on Copenhagen Fields. And updates from around the MRC. The Bulletin is a bi-monthly publication sent to all members of The Club – new members are welcome.